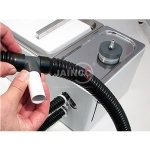 Jainco is renowned Health Equipments Suppliers, Health Equipments in India, Health Equipments Manufacturer, Health Equipments, Health Equipments Exporters in India, Health Equipments Manufacturer in India. Using a reaction timer, students measure response time to various stimuli including light, sound and touch. Investigate the pulmonary system by measuring breath rate, breath control, breath volume, breath recovery, lung volume and the amount of CO2 in exhaled air. 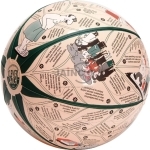 The Clever Catch ball provides an easy way to introduce an often difficult topic. 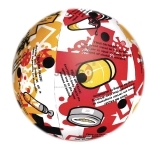 A fun and engaging way for students to learn about the harmful effects of smoking. 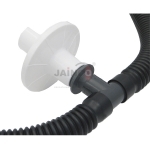 Disposable Filtered Breathing mouth piece for single student use. 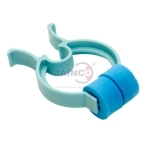 Disposable Mouth Pieces Pk 100. 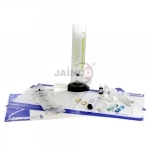 Effects of Smoking Kit includes 25 filters, filter holder with durable plexiglas base, aspirator bulb, colour chart for quantitative determination of tar content and instructions for 5 complete activities. 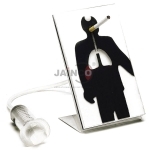 Refill Filter for Effects of Smoking Kit. 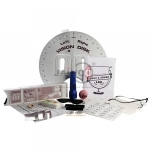 Involve the entire class in a variety of activities as they learn about the function of the heart and importance of physical fitness with this informative lab. 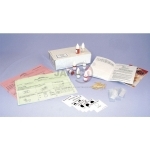 This is an exciting, real-life science lesson activity which uses real laboratory techniques for demonstrating the HIV test for AIDS. 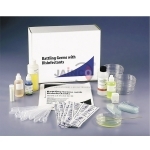 Pack of 4 Bags for the Lung Volume Kit, Set of 4 Jainco. 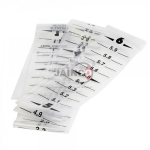 Four durable plastic bags calibrated to 6 litres.